t’s a common psychological phenomenon: repeat any word enough times, and it eventually loses all meaning, disintegrating like soggy tissue into phonetic nothingness. For many of us, the phrase “artificial intelligence” fell apart in this way a long time ago. AI is everywhere in tech right now, said to be powering everything from your TV to your toothbrush, but never have the words themselves meant less. It can be difficult to square with the hype and bluster with which AI is discussed by tech companies and advertisers. 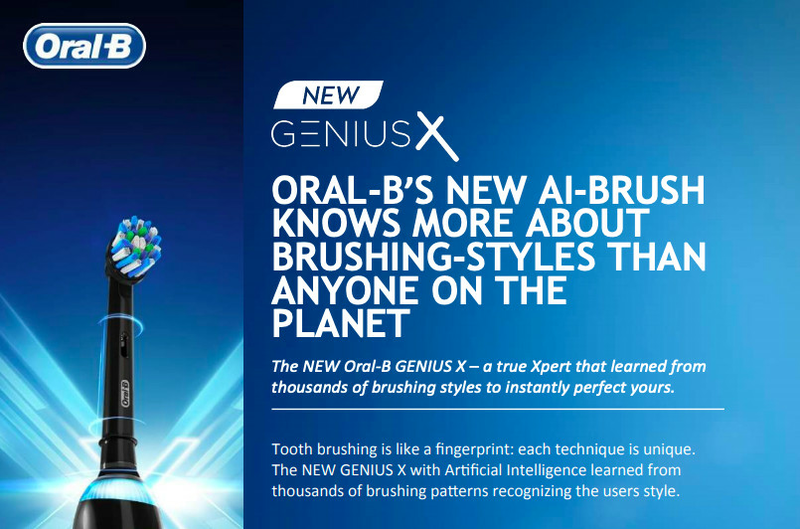 Take, for example, Oral-B’s Genius X toothbrush, one of the many devices unveiled at CES this year that touted supposed “AI” abilities. But dig past the top line of the press release, and all this means is that it gives pretty simple feedback about whether you’re brushing your teeth for the right amount of time and in the right places. There are some clever sensors involved to work out where in your mouth the brush is, but calling it artificial intelligence is gibberish, nothing more. When there’s not hype involved, there’s misunderstanding. Press coverage can exaggerate research, sticking a picture of a Terminator on any vaguely AI story. Often this comes down to confusion about what artificial intelligence even is. It can be a tricky subject for non-experts, and people often mistakenly conflate contemporary AI with the version they’re most familiar with: a sci-vision of a conscious computer many times smarter than a human. 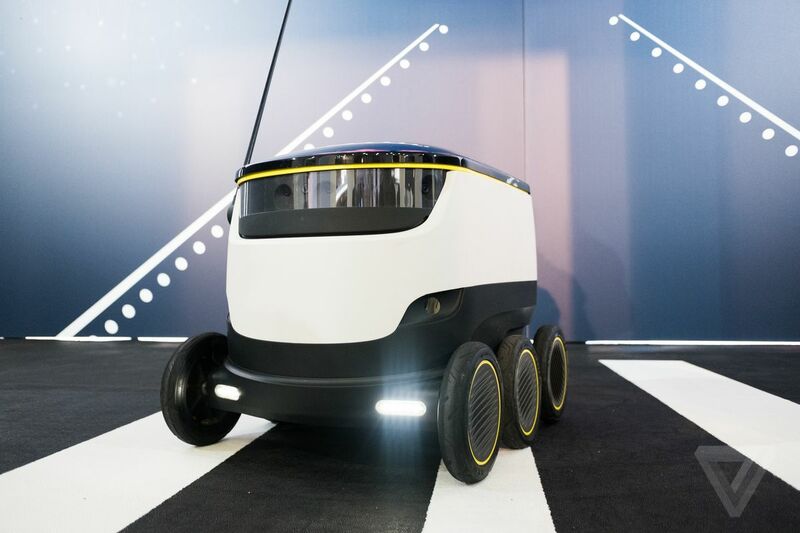 Experts refer to this specific instance of AI as artificial general intelligence, and if we do ever create something like this, it’ll likely to be a long way in the future. Until then, no one is helped by exaggerating the intelligence or capabilities of AI systems. How does machine learning work? Over the past few years, I’ve read and watched dozens of explanations, and the distinction I’ve found most useful is right there in the name: machine learning is all about enabling computers to learn on their own. But what thatmeans is a much bigger question. Let’s start with a problem. Say you want to create a program that can recognize cats. (It’s always cats for some reason). You could try and do this the old-fashioned way by programming in explicit rules like “cats have pointy ears” and “cats are furry.” But what would the program do when you show it a picture of a tiger? Programming in every rule needed would be time-consuming, and you’d have to define all sorts of difficult concepts along the way, like “furriness” and “pointiness.” Better to let the machine teach itself. So you give it a huge collection of cat photos, and it looks through those to find its own patterns in what it sees. It connects the dots, pretty much randomly at first, but you test it over and over, keeping the best versions. And in time, it gets pretty good at saying what is and isn’t a cat. So far, so predictable. In fact, you’ve probably read an explanation like this before, and I’m sorry for it. But what’s important is not reading the gloss but really thinking about what that gloss implies. What are the side effects of having a decision-making system learn like this? Well, the biggest advantage of this method is the most obvious: you never have to actually program it. Sure, you do a hell of a lot of tinkering, improving how the system processes the data and coming up with smarter ways of ingesting that information, but you’re not telling it what to look for. That means it can spot patterns that humans might miss or never think of in the first place. And because all the program needs is data — 1s and 0s — there are so many jobs you can train it on because the modern world is just stuffed full of data. With a machine learning hammer in your hand, the digital world is full of nails ready to be bashed into place. 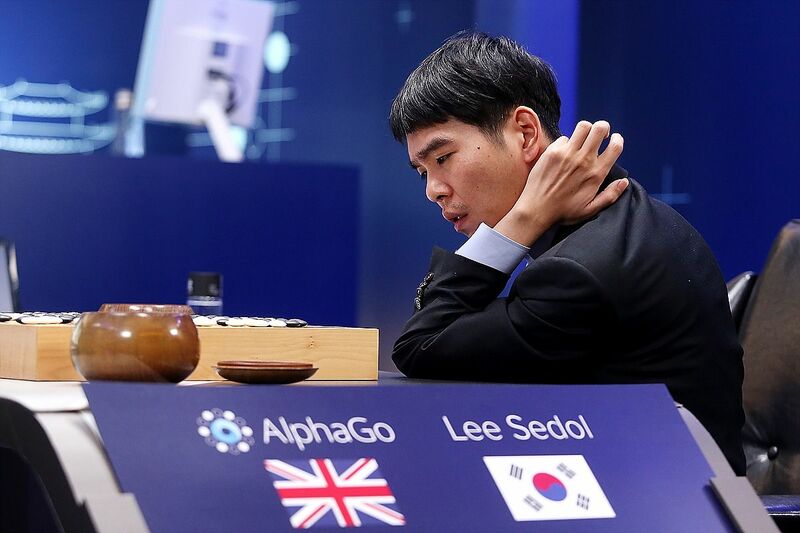 Machines that teach themselves can produce powerful results, as with DeepMind’s series of Go-playing AI systems. Teaching computers to learn for themselves is a brilliant shortcut. And like all shortcuts, it involves cutting corners. There’s intelligence in AI systems, if you want to call it that. But it’s not organic intelligence, and it doesn’t play by the same rules humans do. You may as well ask: how clever is a book? What expertise is encoded in a frying pan? So where do we stand now with artificial intelligence? After years of headlines announcing the next big breakthrough (which, well, they haven’t quite stopped yet), some experts think we’ve reached something of a plateau. But that’s not really an impediment to progress. On the research side, there are huge numbers of avenues to explore within our existing knowledge, and on the product side, we’ve only seen the tip of the algorithmic iceberg. Kai-Fu Lee, a venture capitalist and former AI researcher, describes the current moment as the “age of implementation” — one where the technology starts “spilling out of the lab and into the world.” Benedict Evans, another VC strategist, compares machine learning to relational databases, a type of enterprise software that made fortunes in the ‘90s and revolutionized whole industries, but that’s so mundane your eyes probably glazed over just reading those two words. The point both these people are making is that we’re now at the point where AI is going to get normal fast. “Eventually, pretty much everything will have [machine learning] somewhere inside and no-one will care,” says Evans. He’s right, but we’re not there yet. 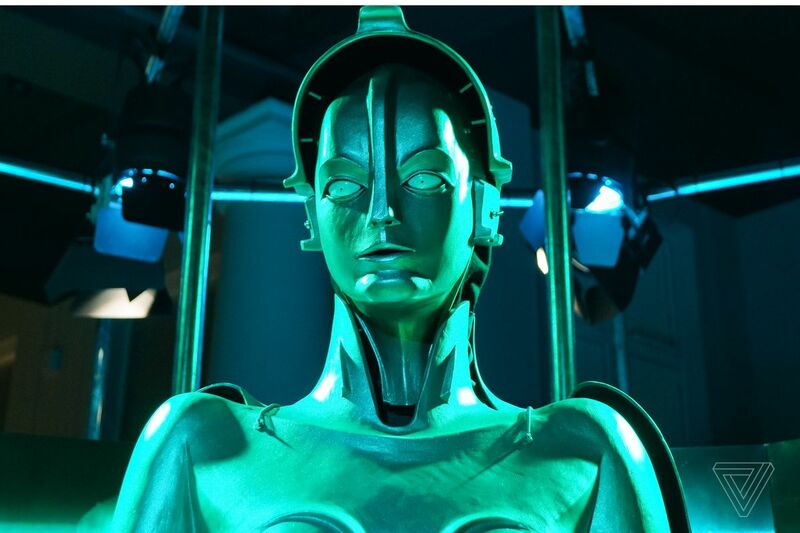 In the here and now, artificial intelligence — machine learning — is still something new that often goes unexplained or under-examined. So in this week’s special issue of The Verge, AI Week, we’re going to show you how it’s all happening right now, how this technology is being used to change things. Because in the future, it’ll be so normal you won’t even notice. Next articleCan AI help crack the code of fusion power?